Join 2X WORLD CHAMPION, Krystin Porcella and her staff for off season Skills & Drills to build skills and confidence throughout the winter and be prepared for tryouts and the Spring 2019 Season! 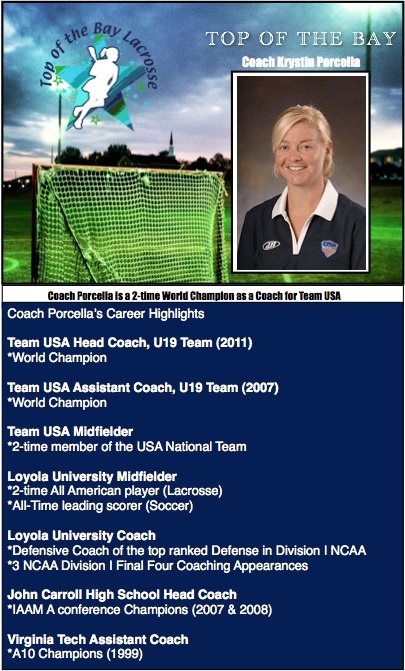 Coach Porcella has developed a series of drill progressions to help your daughter understand and apply the concepts, therefore gaining confidence on the field. 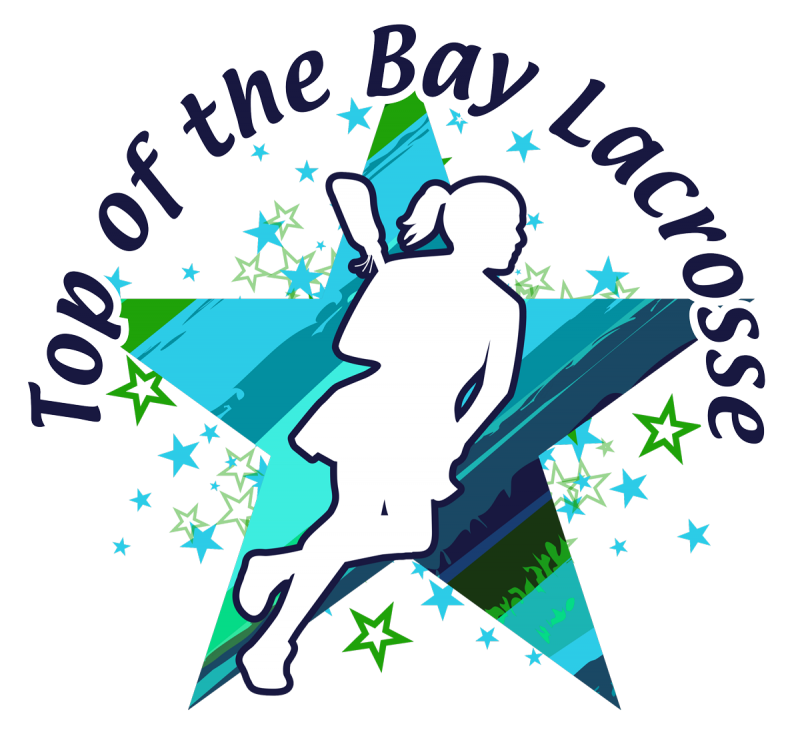 Each Session will be geared toward off season training to keep your athlete advancing her skills to prepare for the Spring 2019 tryouts and season.